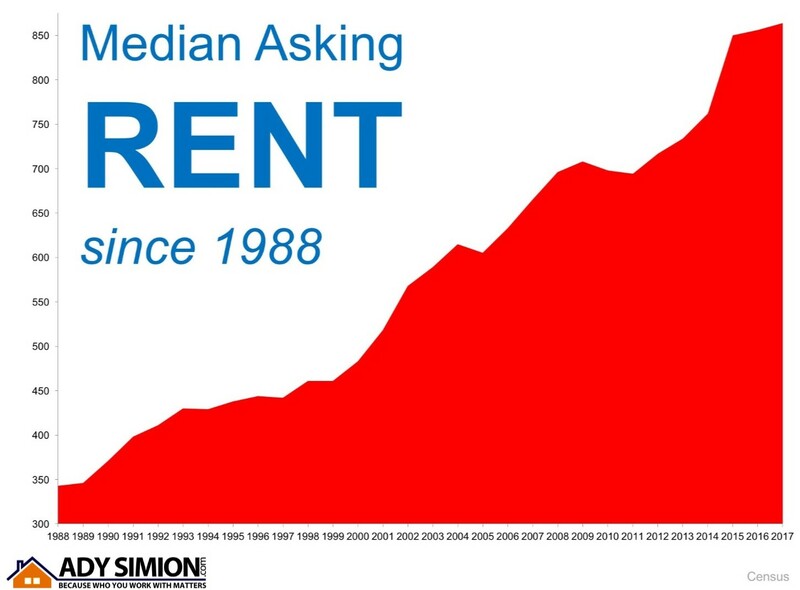 Anything less than a six-month supply is considered a “seller’s market.” Bottom Line Meet with a local real estate professional who can show you the supply conditions in your neighborhood and assist you in gaining access to the buyers who are ready, willing and able to buy now! 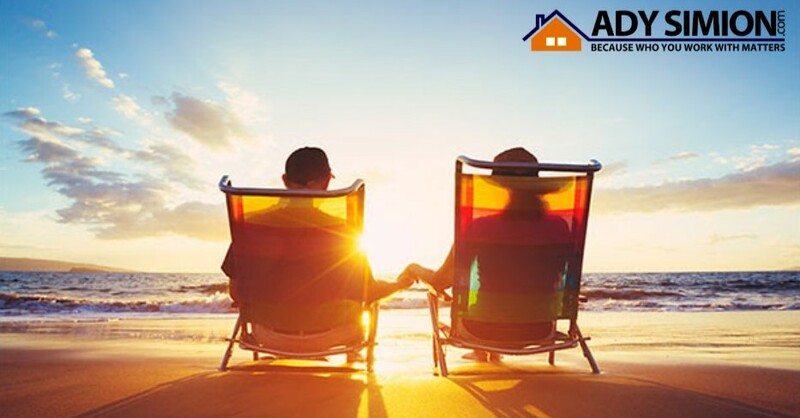 Whether you are buying or selling a home it can be quite an adventurous journey, which is why you need an experienced real estate professional to guide you on the path to your ultimate goal. In this world of instant gratification and internet searches, many sellers think that they can For Sale by Owner or FSBO. 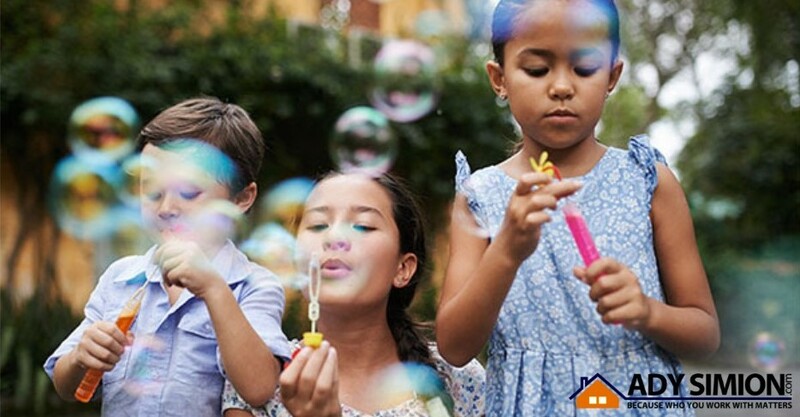 The 5 reasons you NEED a real estate professional in your corner haven’t changed, but have rather been strengthened by the projections of higher mortgage interest rates & home prices as the market continues to pick up steam. It is important for your home to be priced correctly from the start to attract the right buyers and shorten the amount of time that it’s on the market. You need someone who is not emotionally connected to your home to give you the truth as to your home’s value. According to the National Association of REALTORS, “the typical FSBO home sold for $185,000 compared to $245,000 among agent-assisted home sales.” Get the most out of your transaction by hiring a professional. 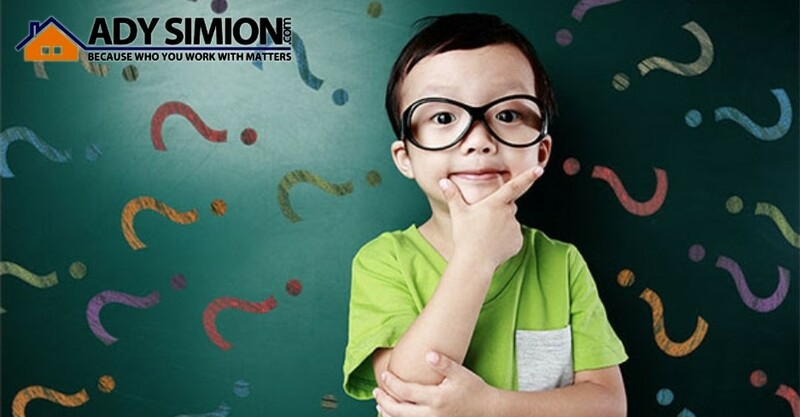 There is so much information out there on the news and the internet about home sales, prices, and mortgage rates; how do you know what’s going on specifically in your area? Who do you turn to in order to competitively, and correctly, price your home at the beginning of the selling process? How do you know what to offer on your dream home without paying too much, or offending the seller with a lowball offer? Dave Ramsey, the financial guru, advises: “When getting help with money, whether it’s insurance, real estate or investments, you should always look for someone with the heart of a teacher, not the heart of a salesman.” Hiring an agent who has his or her finger on the pulse of the market will make your buying or selling experience an educated one. You need someone who is going to tell you the truth, not just what they think you want to hear. 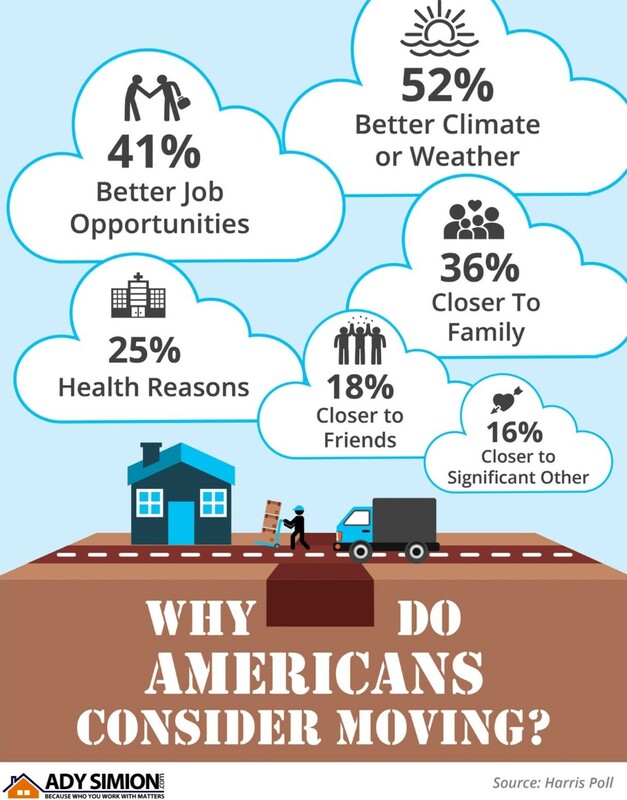 In a recent Harris Poll, Americans listed “change in climate/weather” as their top reason for wanting to relocate. 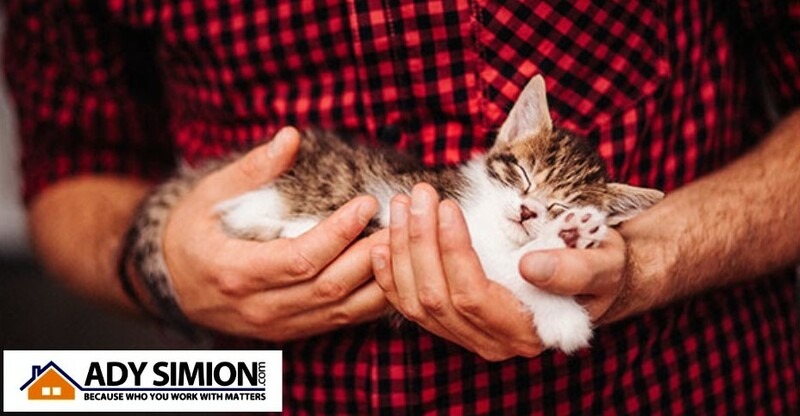 Being closer to loved ones filled out 3 of the top 6 reasons why Americans move. 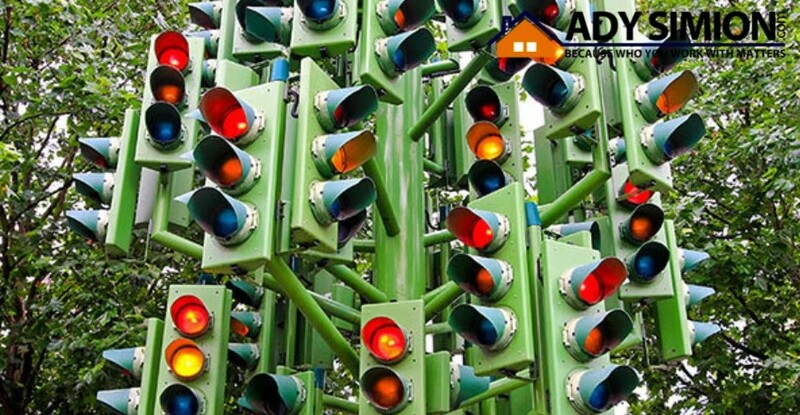 This ‘tip’ or ‘step’ should really take place before you start your home search process. 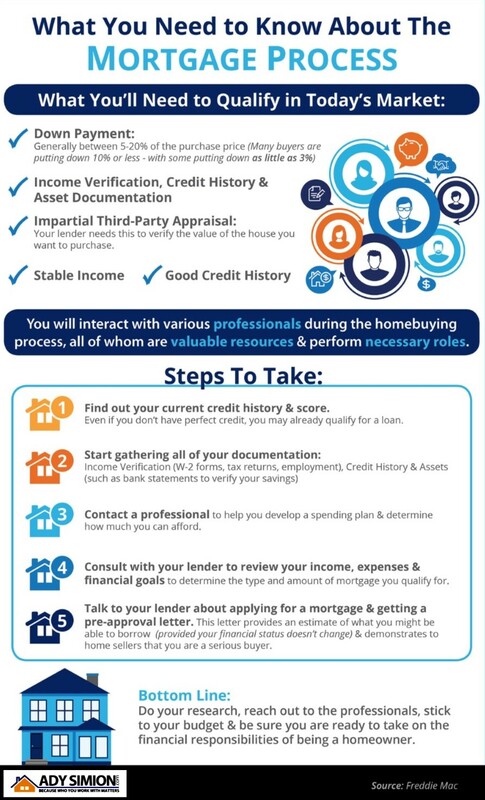 As we’ve mentioned before, getting pre-approved is one of many steps that will show home sellers that you are serious about buying, and will allow you to make your offer with the confidence of knowing that you have already been approved for a mortgage for that amount. You will also need to know if you are prepared to make any repairs that may need to be made to the house (ex: new roof, new furnace). 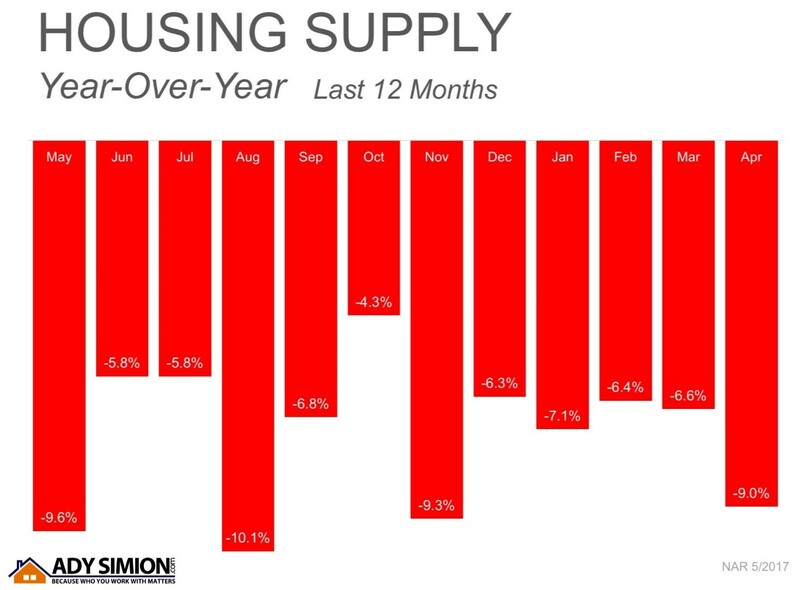 According to the latest Existing Home Sales Report, the inventory of homes for sale is currently at a 3.7-month supply; this is well below the 6-month supply that is needed for a ‘normal’ market. Buyer demand has continued to outpace the supply of homes for sale, causing buyers to compete with each other for their dream homes. 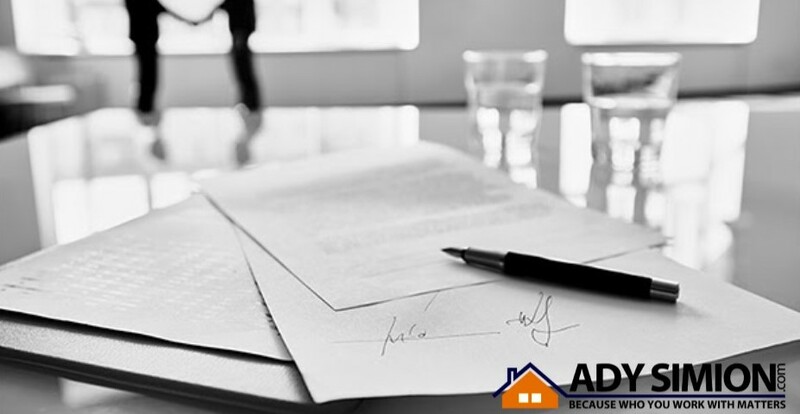 Make sure that as soon as you decide that you want to make an offer, you work with your agent to present it as soon as possible. 2. Studies have shown that a homeowner’s net worth is 45x greater than that of a renter. 3. 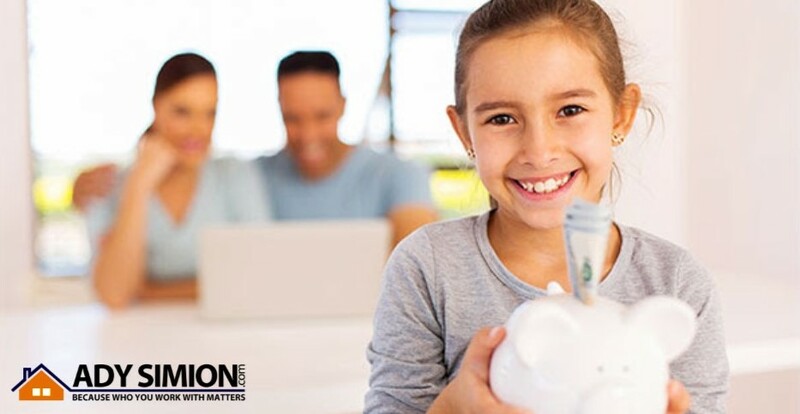 Just a few months ago, we explained that a family buying an average priced home at the beginning of 2017 could build more than $42,000 in family wealth over the next five years. 4. Some argue that renting eliminates the cost of taxes and home repairs, but every potential renter must realize that all the expenses the landlord incurs are already baked into the rent payment –along with a profit margin!! With housing prices appreciating at levels that far exceed historical norms, some are fearful that the market is heading for another bubble. To alleviate that fear, we just need to look back at the reasons that caused the bubble ten years ago. 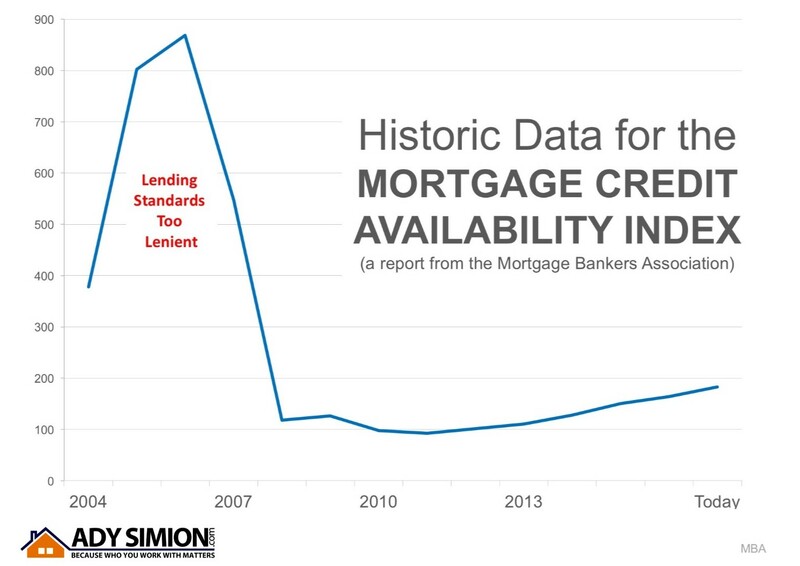 Last decade, demand for housing was artificially propped up because mortgage lending standards were way too lenient. People that were not qualified to purchase were able to attain a mortgage anyway. Prices began to skyrocket. This increase in demand caused homebuilders in many markets to overbuild. Eventually, the excess in new construction and the flooding of the market with distressed properties (foreclosures & short sales), caused by the lack of appropriate lending standards, led to the housing crash. 2. 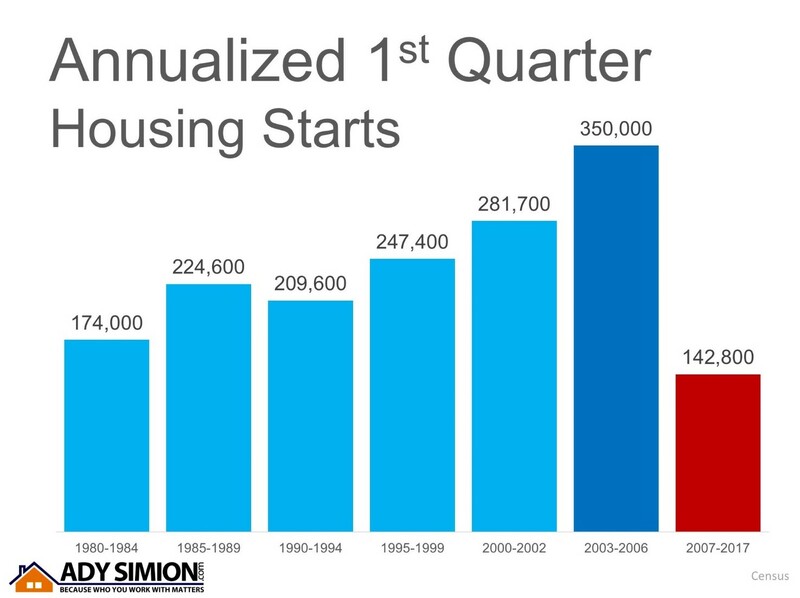 If we look at new construction, we can see that builders are not “over building.” Average annual housing starts in the first quarter of this year were not just below numbers recorded in 2002-2006, they are below starts going all the way back to 1980.